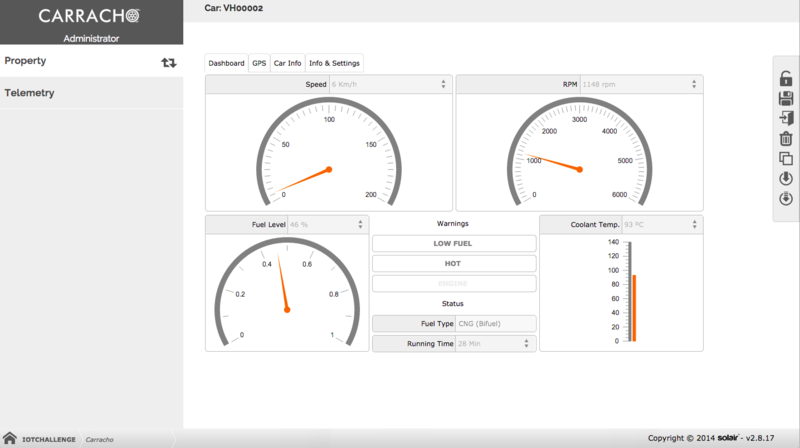 Davide de Cesaris has been continuously blogging about his adventures connecting his car to the Internet of Things. how to manipulate a Bluetooth CAN-bus dongle from Python code. 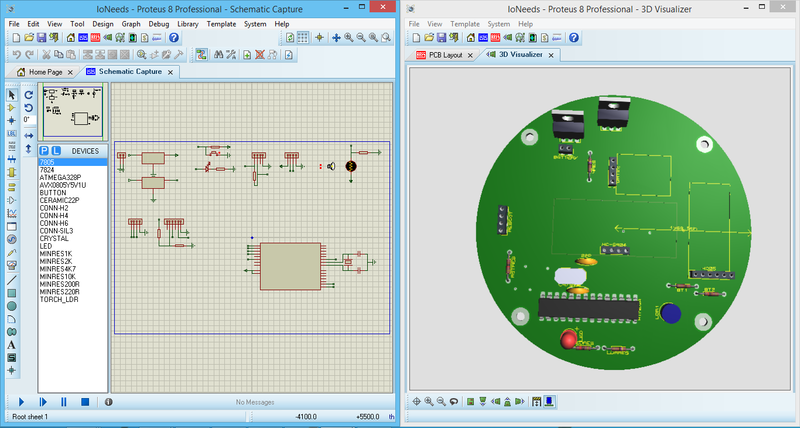 This project involves lots of hardware design, and I really like where it is headed. The team wants to build a connected jar that will be able to inform its owner when it’s getting empty, or its content is going bad. In their latest blog post, they unveiled the PCB that goes into the jar’s lid, and I think it’s really cool! 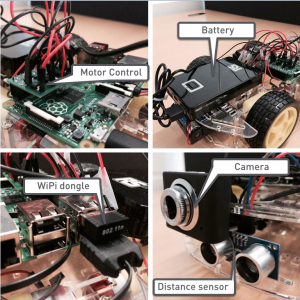 The BitReactive guys have built a very nice-looking R/C car that embeds a Raspberry Pi, and runs Kura + an application developed using Reactive Blocks. 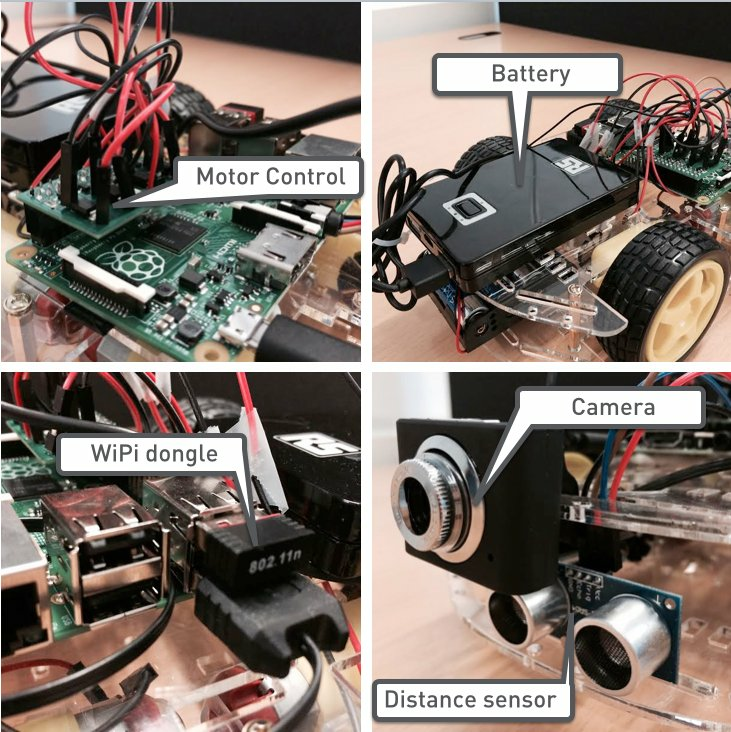 The application uses CoAP for motor control, while MQTT is used to interface with the embedded camera. I really like that they have published the code of the Reactive Blocks app, and that you can therefore have a look at it! Watr.li is building an Internet of Plants solution, using RIOT, and CoAP. Bittailor is building an home automation solution based on MQTT-SN and IFTT. And there are many other projects that I am sure will share more details in the next few days. As a reminder to all the participants, the deadline to participate is next Monday, March 23. By then, you should have completed your project, and summarize in a blog post or a video what you have accomplished. Please make sure to post it on the Tumblr page.